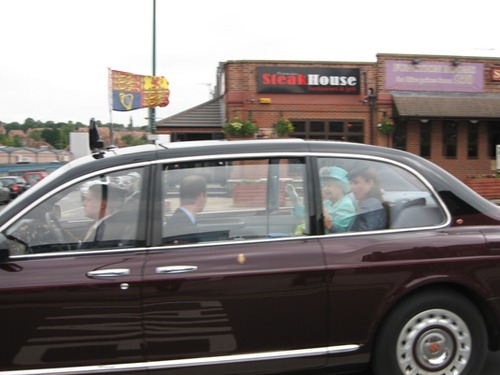 The Queen joined by Prince William and Kate Middleton on the Diamond Jubilee Tour visiting MRP! domain ip abuse contacts . MRP welcomes the Olympic Torch to Nottingham! https://mrp.uk.com/wp-content/uploads/2015/07/OlympicTorch1.png 152 222 printmaster https://mrp.uk.com/wp-content/uploads/2015/08/MainLogo.jpg printmaster2015-07-06 13:38:202018-08-06 11:40:59MRP welcomes the Olympic Torch to Nottingham!